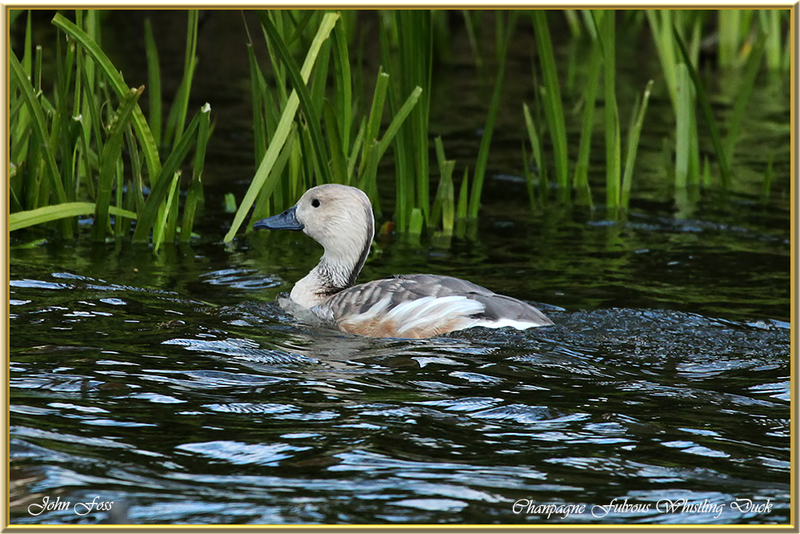 Fulvous Whistling Duck - A Native of Mexico and South America. Classified as a least concern in conservation because of the large numbers and range. Very noisy birds that whistle in flight. 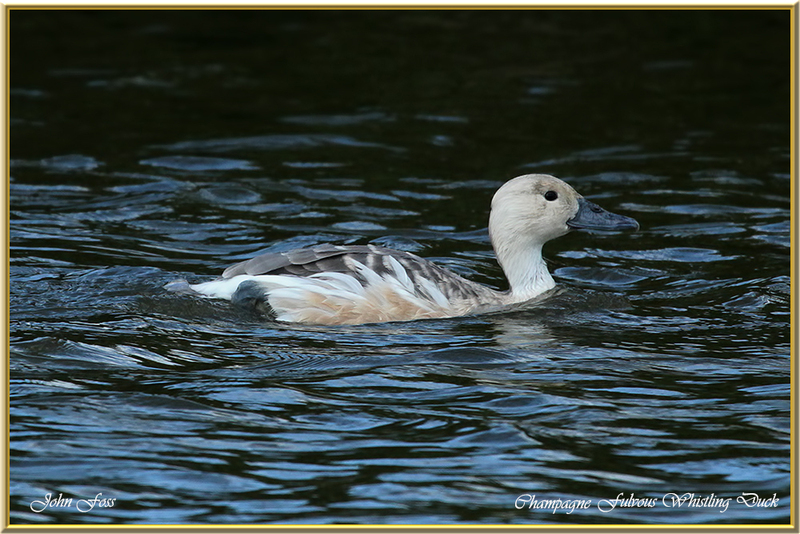 There are a few variations of this duck. 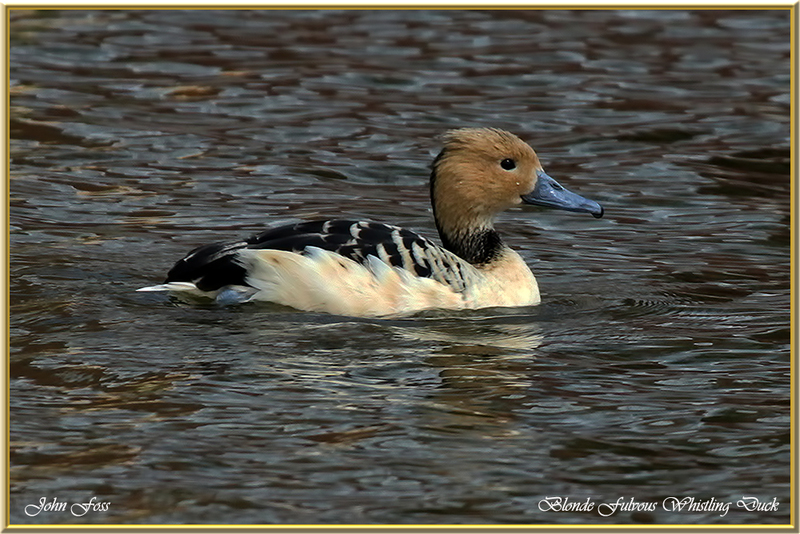 The ones shown here are Champagne Fulvous Whistling Duck and the Blonde Fulvous Whistling Duck . Photographs from a reserve in Staffordshire UK from a private collection.